Graduated in Business Economics from Solvay Brussels School of Economics & Management. Holds an MBA from the Vlerick Business School. Started his career with the consultancy firm Arthur D. Little (Brussels). Joined CNP in 2006. He has been a Director of CNP since 2012 and CEO since February 2015. 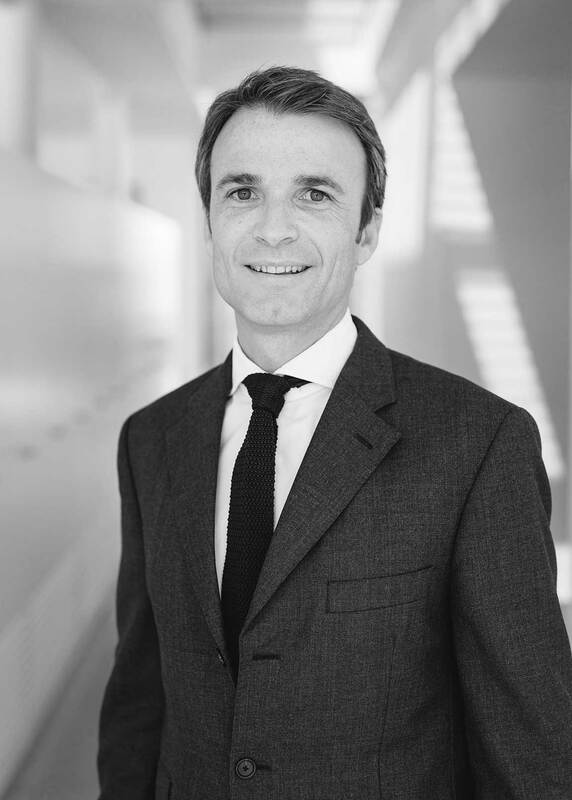 He is also co-CEO of Frère-Bourgeois since early 2018. Chairman, Director and/or member of various committees in a number of companies in which the Group holds direct or indirect shareholdings: Caffitaly, International Duty Free, APG, AOT Energy (AOT Holding), Distriplus and other companies within the Group.